Turner Sports announced plans to produce their largest CES 2016 Las Vegas presence ever. Their daylong business showcase features the inaugural Sports Business Forum and live eSports on-site championship round coverage of Valve’s game Counter-Strike: Global Offensive streamed live over the FACEIT Twitch Channel. The forum presented by Turner Sports in partnership with NextVR, includes a powerhouse panel headed by NBA Commissioner Adam Silver and Baseball Commissioner Robert Manfred. Inside the NBA host Ernie Johnson and analysts Charles Barkley, Kenny Smith and Shaquille O’Neal – are live-casting in Nevada from CES. The Sports Techie community blog readers and followers can learn more about Turner sports tech and business related endeavors at this link. Fans that plan on attending and those that cannot make it can find out more about Turner Sports CES event happenings in chronological order below. CES is the world’s gathering place for all who thrive on the business of consumer technologies. It has served as the proving ground for innovators and breakthrough technologies for almost 50 years—the global stage where next-generation innovations are introduced to the marketplace. As the largest hands-on event of its kind, CES features all aspects of the industry. And because it is owned and produced by the Consumer Technology Association (CTA)TM – formerly the Consumer Electronics Association (CEA)® – the technology trade association representing the $285 billion U.S. consumer technology industry, it attracts the world’s business leaders and pioneering thinkers to a forum where the industry’s most relevant issues are addressed. Follow CES online at www.CESweb.org and on social. NextVR enables the transmission of live, long-form virtual reality content in broadcast quality – leading the way for live and on-demand VR to become a mainstream experience for sporting events, concerts, cinematic productions and more. Launched in 2009, NextVR has more than 26 patents granted or pending for the capture, compression, transmission, and display of virtual reality content. NextVR’s platform allows the fully immersive content to be streamed with pristine quality using current home and mobile Internet connections. NextVR was founded by veterans in stereoscopic imaging technology, software development and an award-winning filmmaker. For more information, go to www.nextvr.com. For all of the latest information on each of these events, please visit: www.sportsbusinessinnovation.com. Sports Techie, if you need a Christmas gift idea, attending the CES in sunny Las Vegas might be your huckleberry. 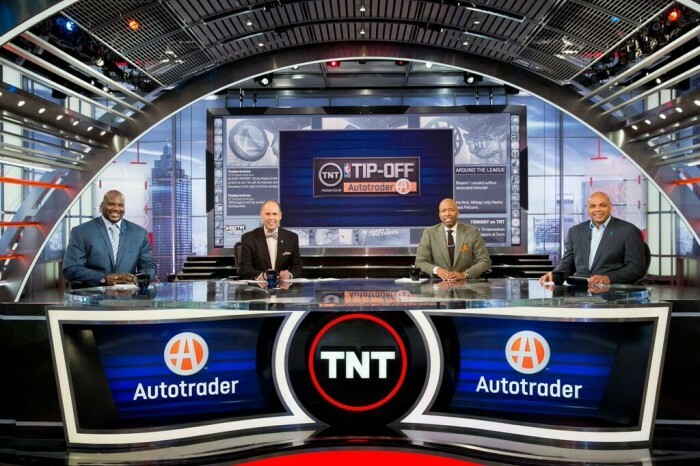 Turner Sports continues to diversify their digital and tech portfolio. This time with a brand new sports business forum as well as the premier live eSports event designed primarily for connected Gen Z and millennial fans. The distinguished business forum panel consists of two professional sports league commissioners with plans to discuss marketplace influence of new technologies. I recommend paying attention to this fast-evolving topic. I look forward to learning about the panel’s sports business investment environment insights. The panelists will present their take on in-person viewing experience innovations. The experts will also reflect on sports content consumption. The sport of eSports goes front and center with two of the top CS:GO teams in the world matching up on January 7. 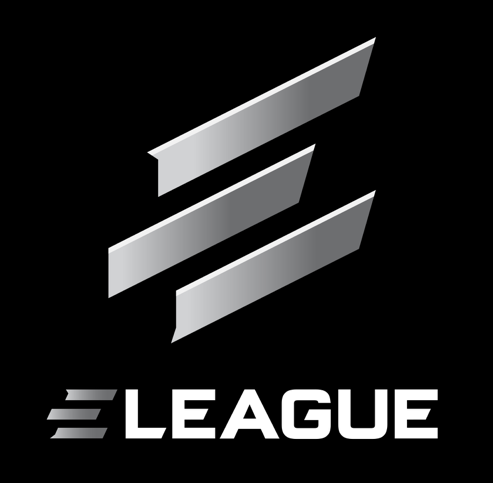 The talented winner can participate in the newly formed “ELEAGUE,” the Turner Sports and WME, IMG competitive gaming league debuting in 2016. Ernie Johnson has seven kids so he must know about eSports through at least one of them I am guessing. Shaq, Charles and Kenny can fake it until they make it during the Inside the NBA broadcast live from CES because although they have crossed the line from sports broadcasters to entertainers, eSports are definitely not their expertise. CES continues to be the conference where innovation is number one. Turner sports technology, making it so for all. Old time story, but that was great, Turner Sports planned to produce their largest CES Las Vegas presence ever. Their daylong business has many more things to do. Let’s see what will happen in the future.